SpaceX ran a Falcon 9 rocket through a customary preflight checkout Tuesday, filling it with super-cold propellants and firing its nine Merlin first stage engines in preparation for liftoff Friday on a resupply run to the International Space Station. The static fire test Tuesday night at Cape Canaveral’s Complex 40 launch pad is a critical milestone ahead of Friday’s scheduled takeoff of the Falcon 9 rocket with SpaceX’s Dragon supply ship with 6,913 pounds (3,136 kilograms) of cargo for the space station and its six-person crew. The cargo load includes live mice for an experiment studying how long-duration spaceflight can waste muscle mass, and an expandable module made by Las Vegas-based Bigelow Aerospace to be attached to the space station for a technology demonstration that could inform the designs of future inflatable space habitats. 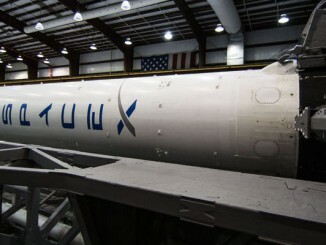 SpaceX announced the completion of the static fire on social media Tuesday night. Engineers plan to review data from the test before convening a launch readiness review later this week to formally approve the start of final launch preps. 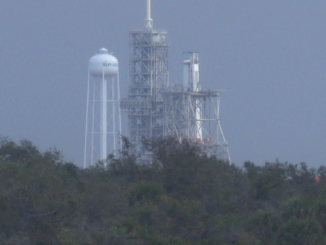 Liftoff is set for 4:43 p.m. EDT (2043 GMT) Friday, kicking off a one-and-a-half-day pursuit of the massive research complex before arrival early Sunday. The space station’s Canadian-built robotic arm, under the control of astronauts aboard the outpost, will grapple the approaching Dragon cargo capsule around 7 a.m. EDT (1100 GMT) Sunday, assuming an on-time launch Friday. The cargo delivery mission is SpaceX’s eighth operational resupply flight to the space station. Based in Southern California, SpaceX has at least 18 more space station cargo flights on contract after Friday’s launch. NASA selected SpaceX and Orbital ATK to ferry supplies and experiments to the space station in 2008. Their multibillion-dollar contracts currently extend through 2018. The space agency has picked SpaceX, Orbital ATK and newcomer Sierra Nevada Corp. for commercial resupply missions to the space station from 2019 through 2024. Friday’s launch will mark the 23rd flight of a Falcon 9 rocket, and the third launch of an upgraded version of the two-stage booster producing higher thrust and burning a super-chilled mixture of kerosene and liquid oxygen propellants. 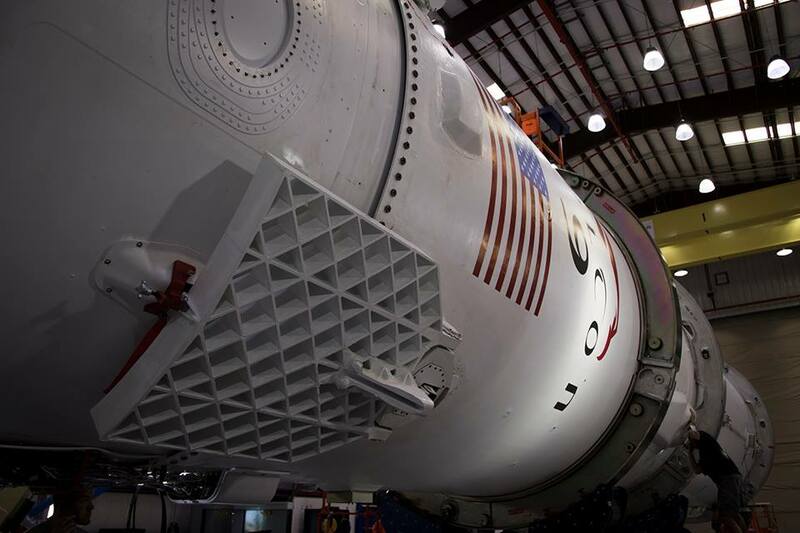 It will also be SpaceX’s first cargo flight to the space station in nearly a year. The last time a Dragon spaceship flew to the complex was in April 2015, two months before a Falcon 9 rocket disintegrated minutes after blastoff on the Dragon capsule’s next space station resupply mission. 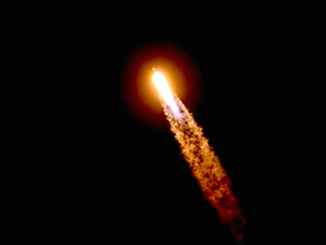 The launch failure grounded the Falcon 9 rocket for six months, and kept Dragon missions from flying for nearly a year. The preliminary forecast for Friday’s instantaneous launch opportunity calls for an 80 percent chance of acceptable weather. A weak cold front is forecast to move over Cape Canaveral on Thursday, bringing gusty winds and rain showers to the area. But conditions are expected to improve Friday. The primary weather concern Friday is liftoff winds. The outlook for launch time Friday calls for a few clouds at 35,000 feet, west winds at 18 to 23 mph, and a temperature of 75 degrees Fahrenheit. 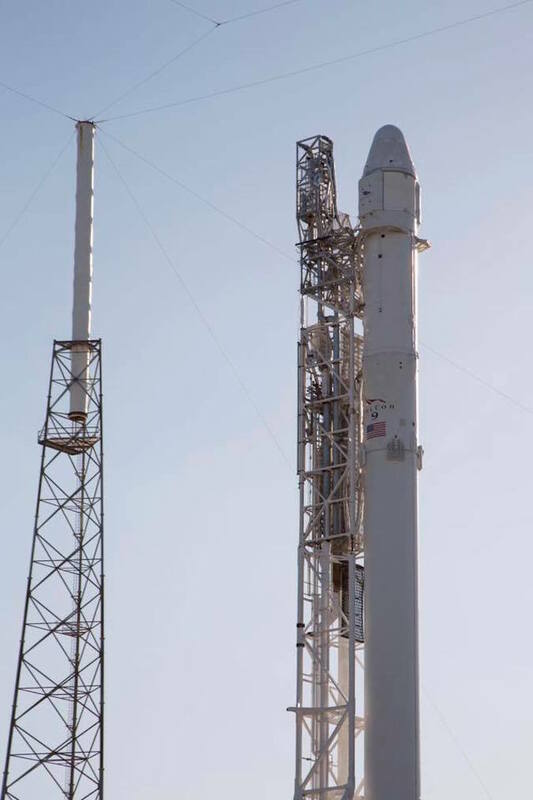 If liftoff is delayed to Saturday, there is a 90 percent chance weather conditions will be favorable at launch time.